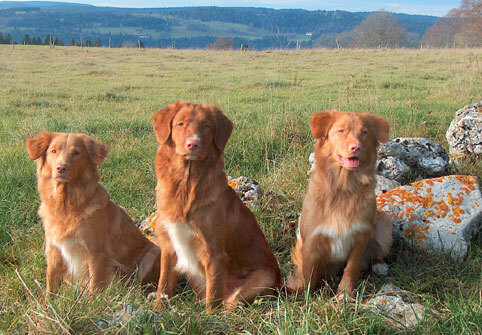 Search and adopt a Nova Scotia Duck Tolling Retriever near you. Charming, hard-working, gentle but active breed. Highly intelligent and easy to train.